Murray McMurray Hatchery - Keep Chickens! 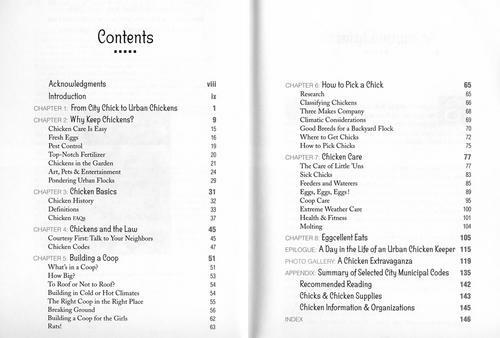 Home / Gifts/Books / Books / Chickens / Keep Chickens! 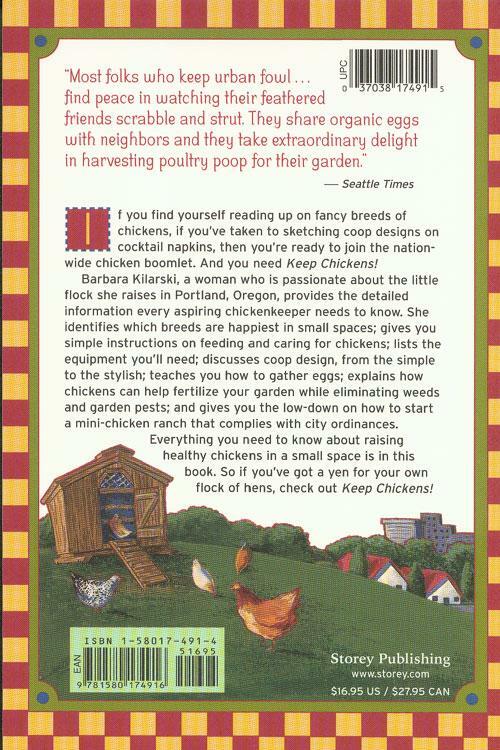 If you find yourself reading up on fancy breeds of chickens, if you've taken to sketching coop designs on cocktail napkins, then you're ready to join the nation-wide chicken boomlet. 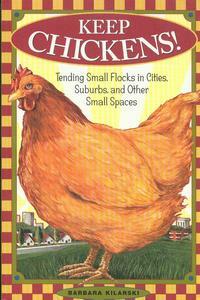 And you need Keep Chickens! 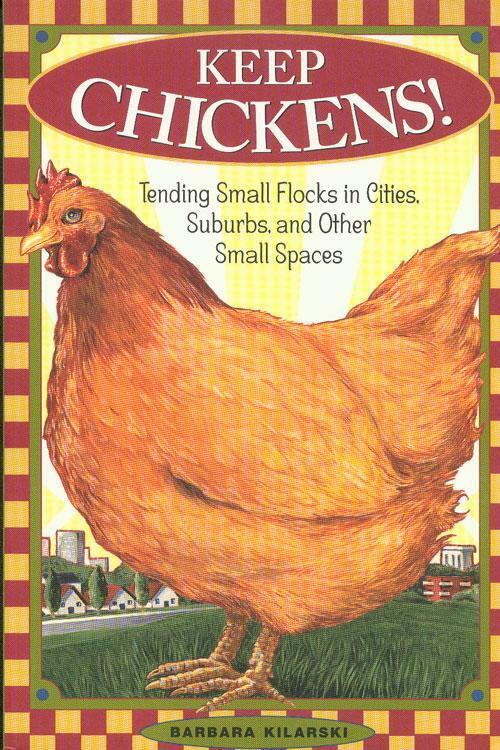 This how-to covers tending small flocks in cities, suburbs, and other small spaces. Author Barbara Kilarski, soft cover. 150 pages.